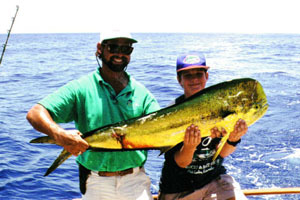 For More Information about Fishing in the Florida Panhandle, including Pier or Jetty Fishing, Inshore Trolling, Deep Sea Bottom Fishing, Offshore Trolling, How to obtain a Fishing License and Florida Fishing License Fees. Fishing in the Choctawhatchee Bay and its bayous is good year-round. You can expect to catch Speckled Sea Trout, Sheepshead, White Trout, Channel Bass, Red fish, Sail Cat, Bluefish, and Flounder; also, Blue Crabs can be found along the shore of the bay.